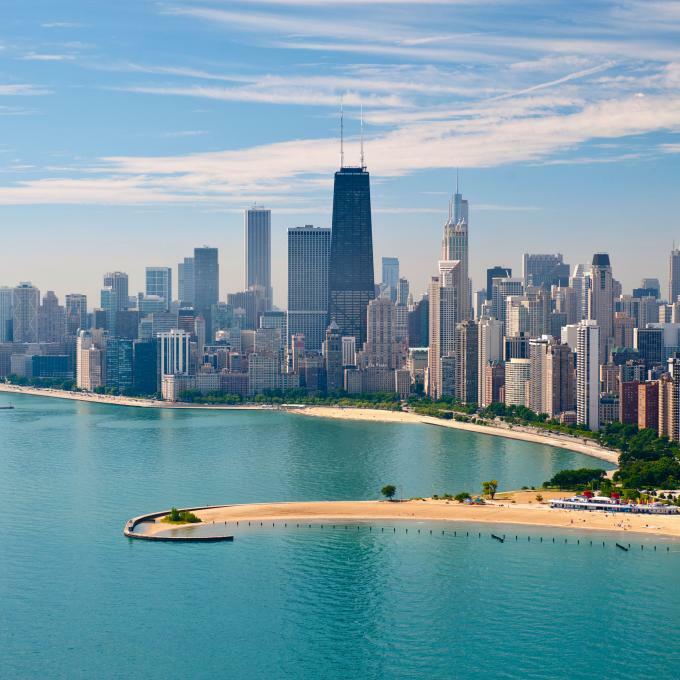 The Chicago, Illinois office of Keis George offers a range of litigation services that will focus on property, auto, and workers’ compensation subrogation. The Chicago, Illinois office was opened to serve the trial needs of the firm’s Illinois client base. The attorneys at Keis George have extensive experience in state and federal courts throughout Illinois. We have achieved successful verdicts and out-of-court settlements for clients against major product manufacturers, contractors, engineers, architects, at-fault drivers, and more. Our clients also rely on us for assistance with commercial collections, claim evaluations, and post judgment collections including license suspension, wage garnishment, liens, bank account attachment, debtors exam and more. At Keis George, our Chicago, Illinois office has the resources to confront complex claims, provide highly personalized attention, and offer a competitive fee structure. Clients can expect superior case management, information security, and most importantly, increased recoveries. Allow Keis George to redefine what it means to recover your money faster. Call us at (312) 606-4100 or contact our Chicago office to schedule a consultation.